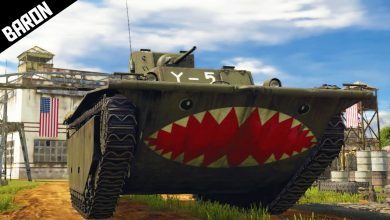 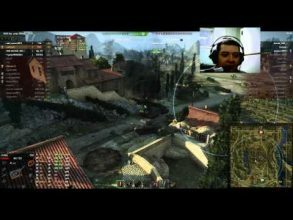 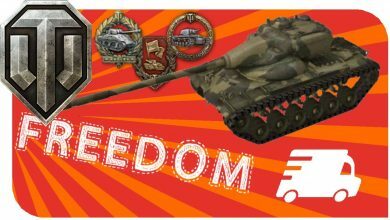 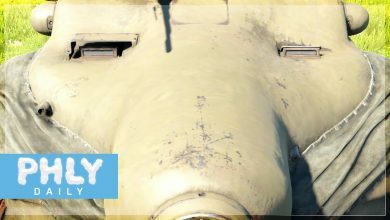 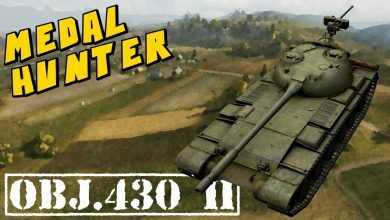 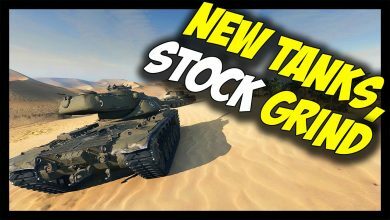 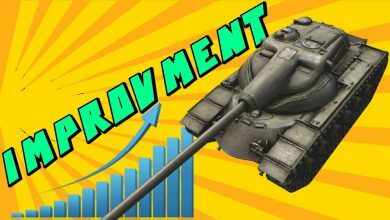 Armored Warfare || Update 0.24 Preview! 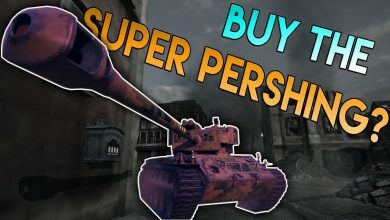 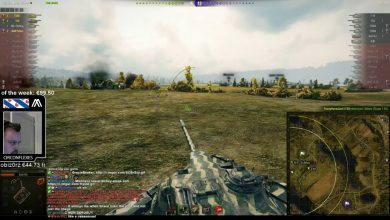 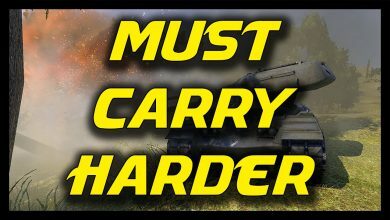 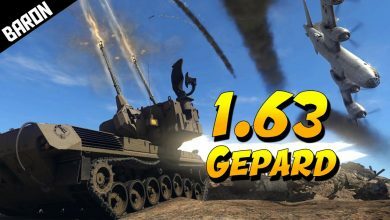 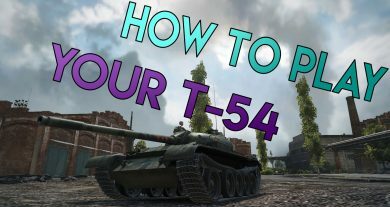 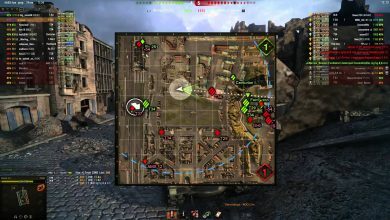 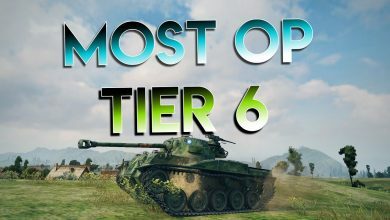 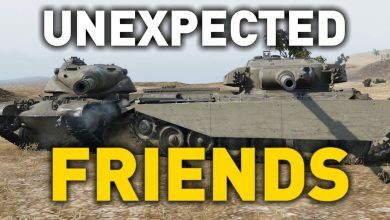 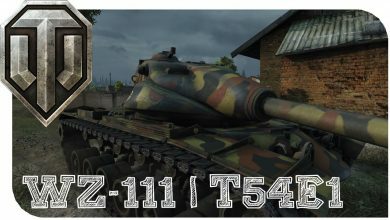 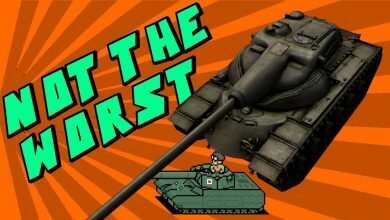 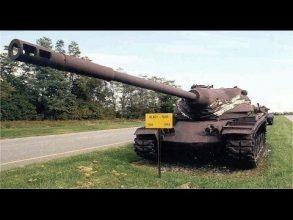 Should you Buy the Super Pershing after its BUFF?? 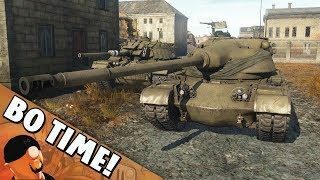 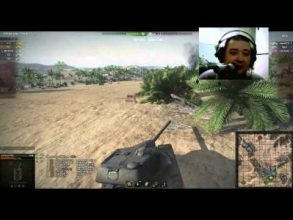 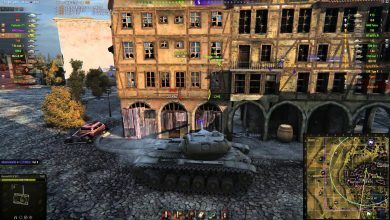 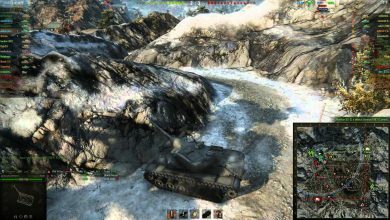 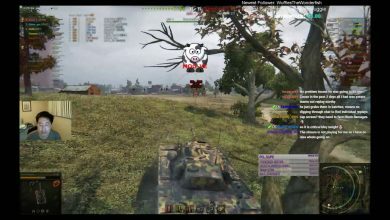 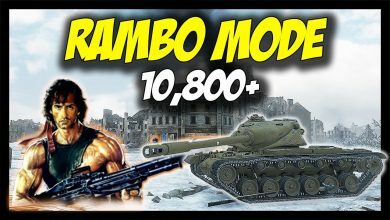 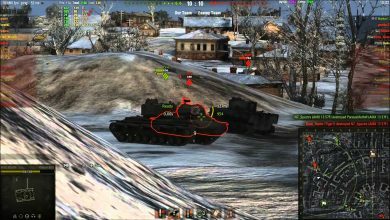 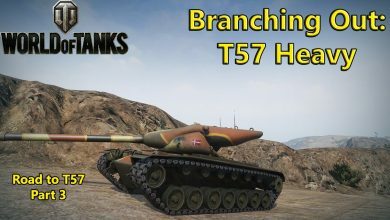 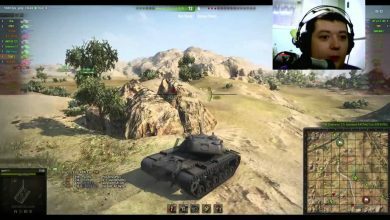 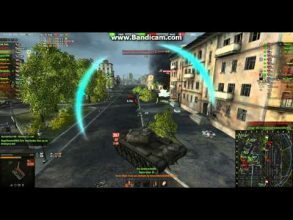 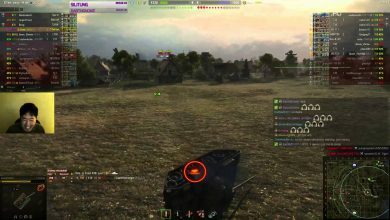 ► World of Tanks: T54E1, FULL RAMBO MODE – 10,800+ Damage! 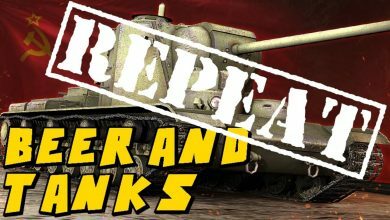 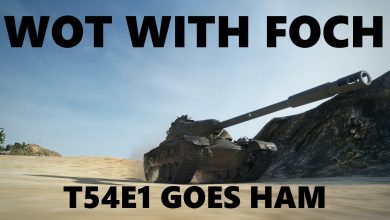 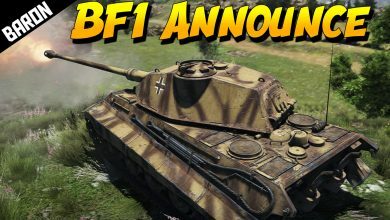 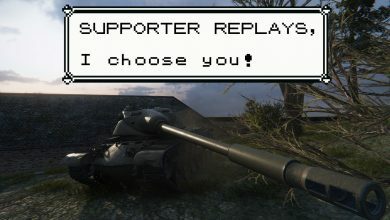 Beer and Tanks | NOT AGAIN! 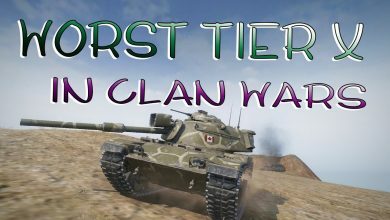 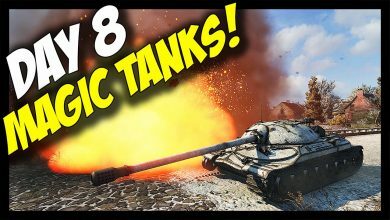 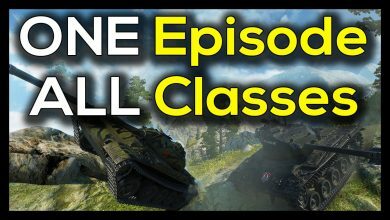 ► World of Tanks: All Vehicle Classes, In One Episode!